When you are starting to notice a decline in your physical ability and it is taking a toll on your athletic performance. You can get some help from Holistic Solutions in the form of Sermorelin for athletic performance drugs in Mission Viejo. By working with a professional naturopath, you will have all of the guidance and support that you need to enjoy a healthy alternative to some of the dangerous supplement or injectables that are out there today. 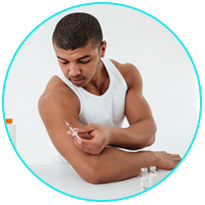 In order to get the most out of Sermorelin injection therapy, it is best that you learn all that you can so you have the chance to understand all of the benefits. Basically speaking, Sermorelin is a kind of GRF or growth hormone releasing factor. This holds a series of amino acids that when introduced into the body, it works to stimulate the production and release of human growth hormone. While there may be some of the imitators on the market, you are only able to get Sermorelin by prescription through a trained health professional. 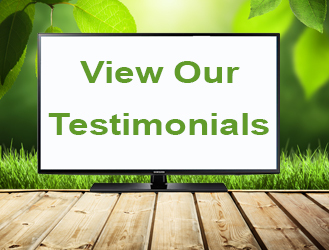 Working closely with Dr. Joseph Dubroff at Holistic Solutions will give you the natural, safe alternative to all of the dangers that can come with trying to undergo HGH injection therapy. 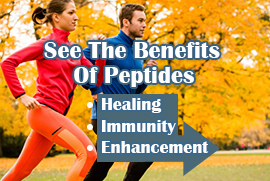 Holistic Solutions can help you with Sermorelin for athletic performance drugs in Mission Viejo. Call (949)444-4884 for more information or to set up a time for an initial consultation.